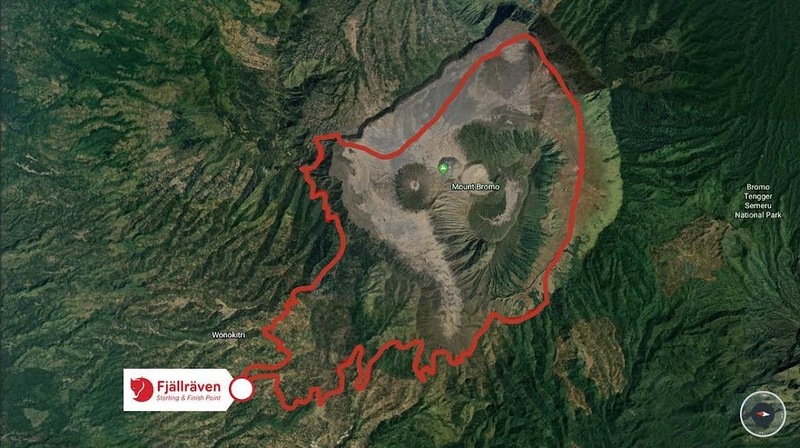 As you walk 50km into your trek at Fjällräven Indonesia Discovery, you will be given access to passtracks that you have never been through before. You’ll find the cultural diversity of the local people that will accompany you along the way and for 3 days, uncover spectacular and unique sights tucked away inhidden places, not known to the masses. 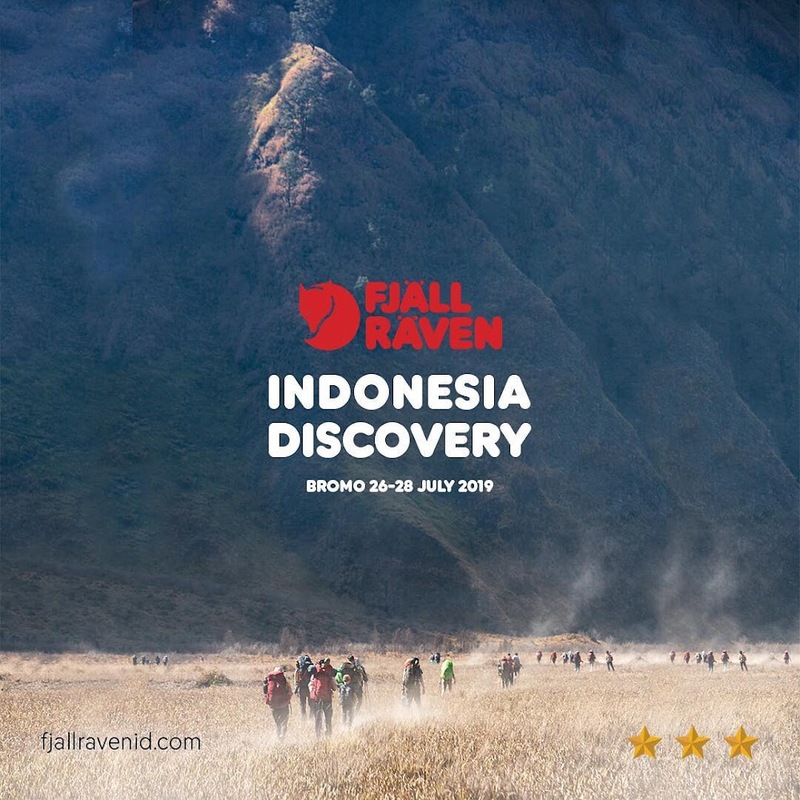 Fjällräven Indonesia Discovery 2019 presents an eye-opening journey to Bromo, filled with wonders and serenity. For 3 Days 2 nights, the 50km journey will be sufficient for you to experience the uniqueness of Bromo. Together we will uncover one of the most breathtaking hiking paths of Bromo.